In the modern era, Gmail is one of the largest and most popular email clients across the world. With all types of information exchange between users, privacy and protection are of utmost importance. Further, the company consists of security measures in place to ensure that data is secure and your crucial data cannot be accessed illegally. But, if a data breach does occur your Google account gets infected with malware. Thus, in the upcoming section, we will discuss several ways to increase Gmail data privacy and keep personal information safe. a) Use a combination of symbols, letters, and numbers. b) Use lowercase as well as uppercase letters randomly. c) You must change the password at least once a month. d) Do not use your personal information as a password. 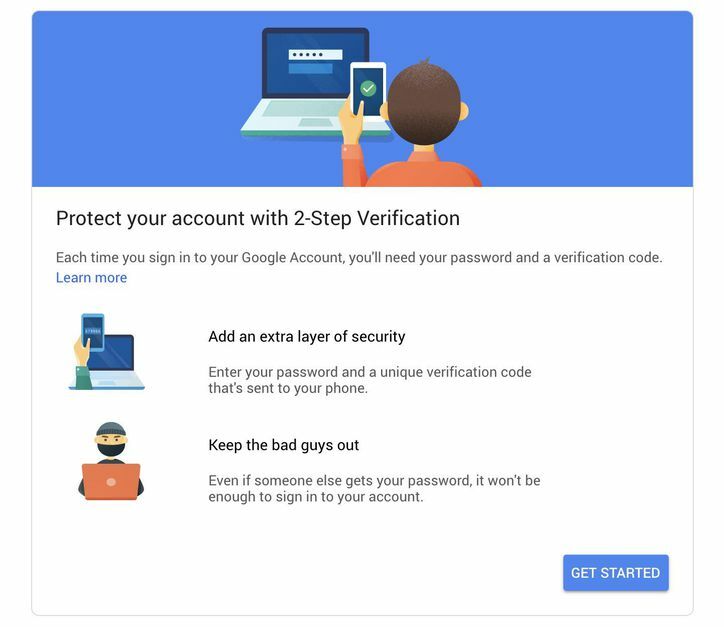 When using a strong password, you can also apply the 2-step verification feature, also named as two-factor authentication, in Gmail account. With the help of this feature, when you sign into Google account using username and password, a verification code is sent to your phone through a text message you must enter. It will prevent individuals who guess a password from accessing your Gmail account unless they have a mobile device nearby. It is a simple task that Google keeps all information safe and secure. Within Gmail account, you can access the complete checklist to ensure Gmail account is secure. 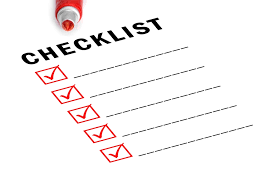 This checklist will help to verify security settings and check the recovery details, connected devices, and account permissions. While checking account permissions, you can review all websites, applications, and devices that are already connected to Google account. It will take just a few minutes to work through and must be reviewed many times a year to ensure that all settings are up to date. Gmail is the most powerful service provider, and it lets you sign in from any specific location and any device. Unfortunately, you can log in to an unencrypted network and your confidential data and privacy have become exposed. To ensure data between Gmail and web browser are encrypted, so you need to enable HTTPS security. For this, you have to click Settings and then, choose the General tab. After that, go to Browser connection and ensure there is a checkbox next to Always use HTTPS. Updating your browser is a critical situation to protect Gmail data online. When your web browser is out of date, you have become vulnerable to threats like spyware and virus attacks. 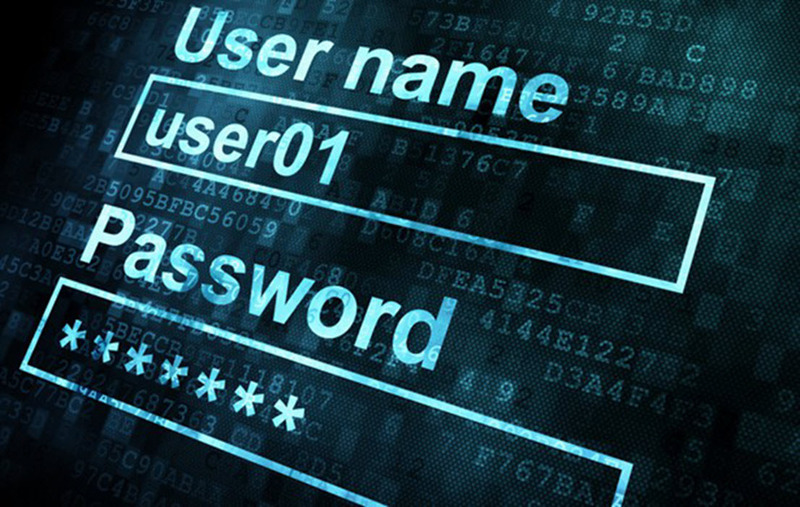 Hackers can easily access crucial information and steal personal or financial information too. You should regularly update the browser and run the manual checks to protect everything on your system is up-to-date. These updates are usually designed to patch security vulnerabilities, thus it is imperative that you update all browsers you use. It is an easy way to identify a suspicious and malicious link sent via email. When get turned on, this feature will warn end users against suspicious links or unauthenticated senders. If you choose suspicious links, you will get a warning message- to confirm that you want to proceed with a link – which provides another protection to your email account and data. In the Gmail account, you can easily access a list of all the devices that have already accessed your account in the last 28 days. With a daily log review, you can easily view who has opened your Google account. You can check which device you do not recognize, any access to your account from a particular location you have never been to, a certain time or date when you cannot access your account or browser that you have never used. 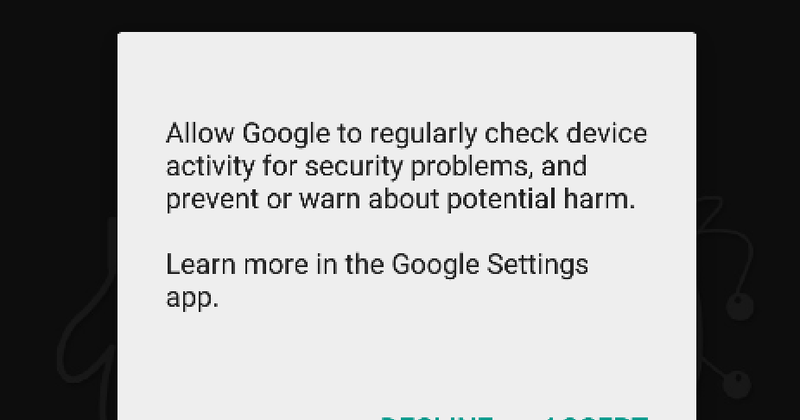 Through this Gmail feature, you can simply deny specific device access to Gmail account. When Google has provided numerous Gmail data protection measures to keep your data safe, it is completely up to you how long you use these features. If you are aware of security features, you can prevent unwanted threats from accessing personal or confidential data and can also get rid of data loss protection from Gmail. As we all know, Gmail offers a security feature, which allows stopping spam and phishing emails from reaching the inbox. However, the work of data privacy and data protection in Gmail is never done, at this time people want to secure their Gmail account. Thus, in the above section, we have discussed several ways for Gmail data protection. So, you should go through the above blog carefully to keep sensitive data safe and secure.